Staying home this Easter long weekend? Pretend you’re jet-setting somewhere exotic by acting particularly interested in Travel Weekly‘s latest airline wrap. Qatar Airways is pleased to reveal its new line of luxurious amenity kits for passengers in its First Class and Business Class cabins. Created by BRIC’s, the celebrity-favoured premier luxury travel brand, the new amenity kits will be distributed to passengers in First and Business Class on long-haul and ultra-long-haul flights. 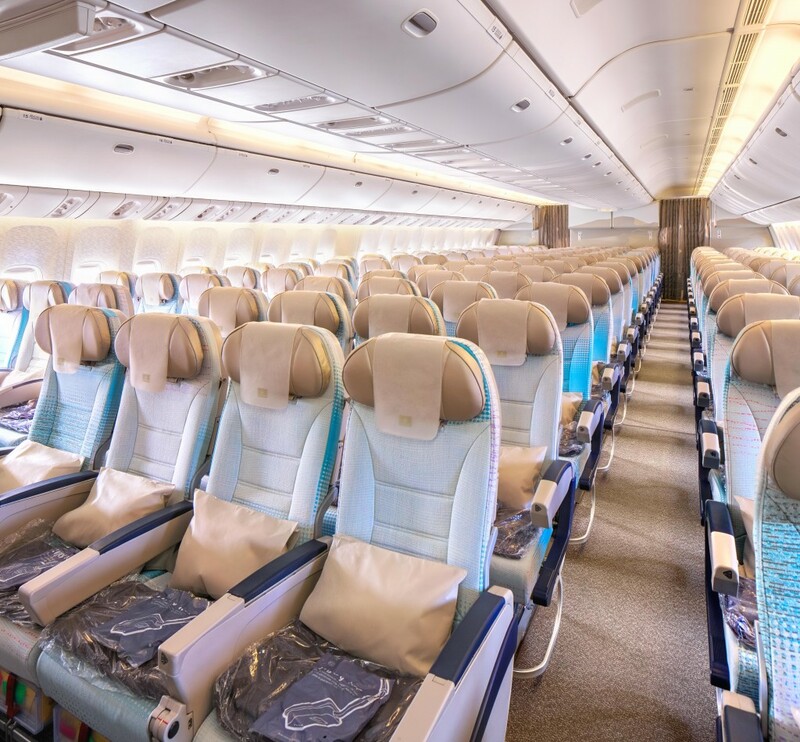 The range includes lip balm, hydrating facial mist and anti-ageing moisturiser in Business Class, with Night Recovery Cream included in the First Class kits. Socks, eyeshades and earplugs complete the range, with the addition of a BRIC’s signature spectacle pouch and hairbrush in First Class. 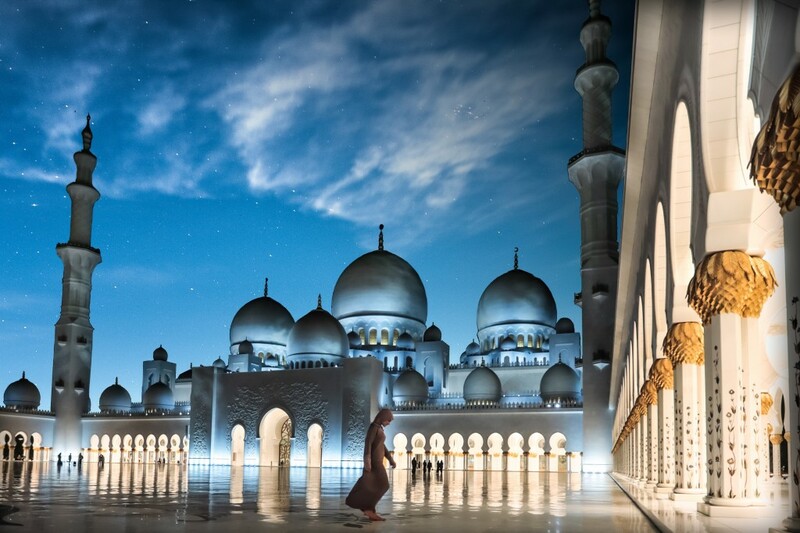 Etihad Airways is encouraging Australians to swap the cold for the warmth of Abu Dhabi, enjoying a free stopover in the capital of the UAE, as part of a landmark global promotion launched today. Abu Dhabi is a vibrant and diverse city offering Aussies the chance to explore cultural highlights, impressive architecture, world-class theme parks as well as striking beaches and desert landscapes. The city appeals to solo travellers and couples in search of unique travel experiences as well as families looking to create extraordinary memories with children, making it the perfect destination for a holiday within a holiday. Qantas has worked with the West Australian Government to launch special weekend fares and add more seats to attract more tourists to Exmouth over the upcoming peak travel season. Qantas is offering 150 special fares from $169 one-way each weekend (from Fridays through to Mondays) for flights between Perth and Exmouth (Learmonth Airport) over the high season from 7 June to 30 September 2019. This is a saving of around $180 for a return trip. These special weekend fares are available where travel is booked at least 45 days in advance. The special weekend fares will be offered as a trial for the upcoming 2019 peak season, during which Qantas will review the uptake and effectiveness. This announcement follows the success of special weekend fares to Broome which were introduced last August. More than 19,000 fares have been sold, contributing to a significant increase in leisure bookings and the average length of stay for visitors in Broome. 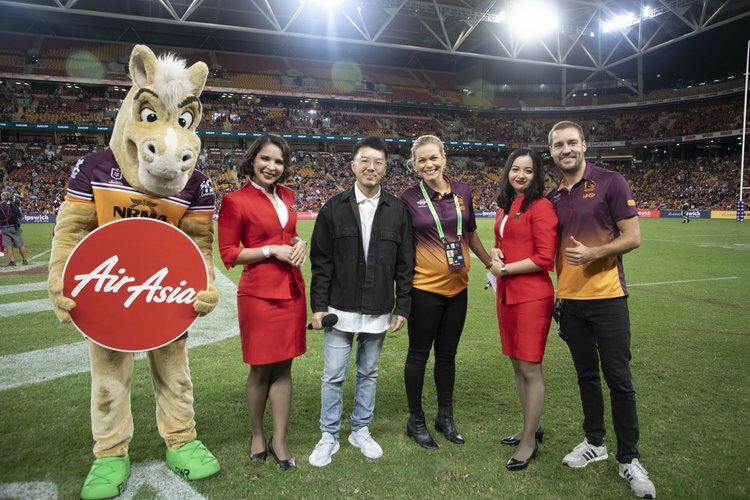 AirAsia has announced a new partnership becoming the official airline of the NRL’s Brisbane Broncos. Balikpapan, Bandung, Denpasar, Lombok, Makassar, Manado, Medan, Semarang, Surabaya and Yogyakarta. 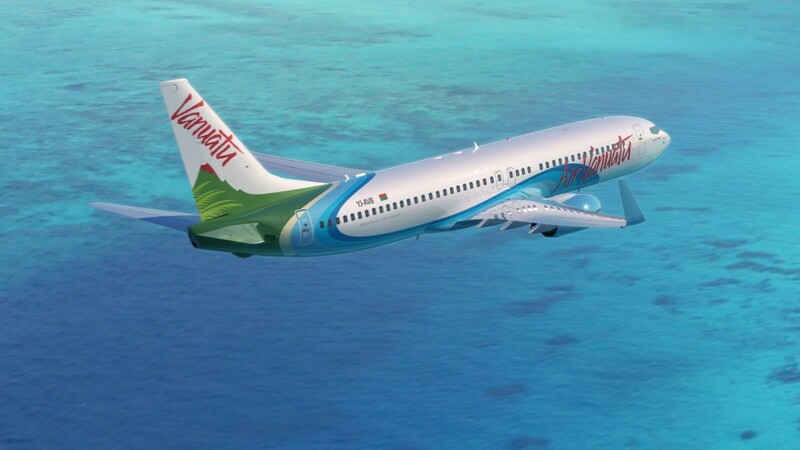 Air Vanuatu has released fantastic low-cost fares to book over Easter 2019, available on departures from Sydney, Brisbane and Melbourne to Vanuatu for holidays until the end of the year. To take advantage of these great prices, bookings must be made by 28 April 2019 for travel between 8 April and 31 December 2019 (Sydney and Brisbane flights) and 18 June to 31 December 2019 (Melbourne flights).